Do you want to have the best kitchenware in your home? 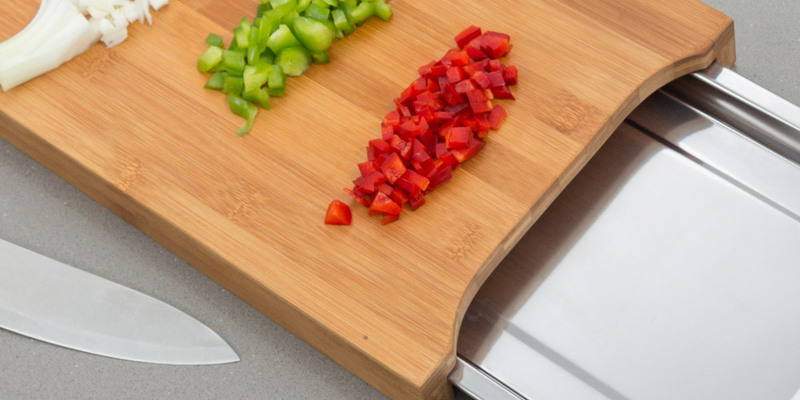 Then don’t miss out on the practical bamboo cutting board with tray! 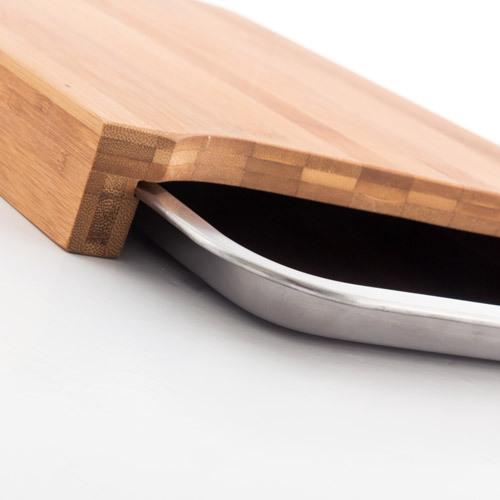 You can now chop up the ingredients for your dishes and they’ll go directly on to the tray. You just have to slide it! Approx. dimensions: 35 x 4 x 25 cm. Approx. dimensions of the tray: 31.5 x 2 x 21.5 cm.